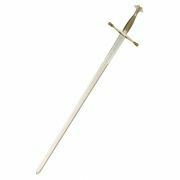 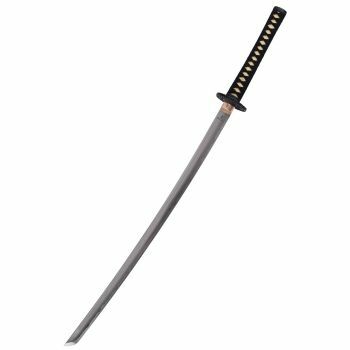 The first use of "katana" as a word to describe a long sword that was different from a tachi occurs as early as the Kamakura Period (1185-1333). 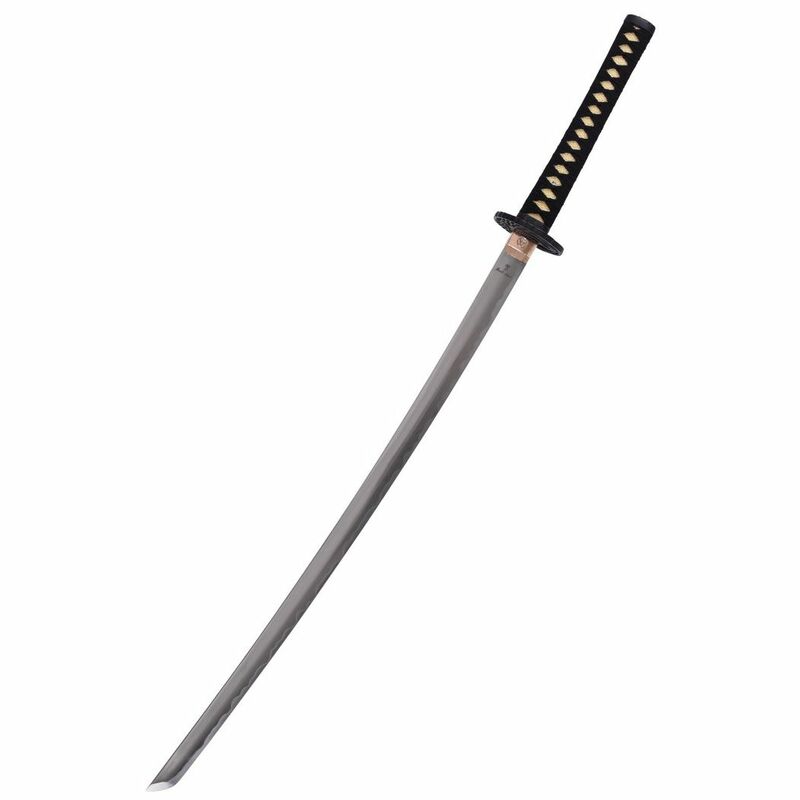 The katana was often paired with a similar smaller companion sword, such as a wakizashi or it could also be worn with the tanto, a smaller, similarly shaped dagger. 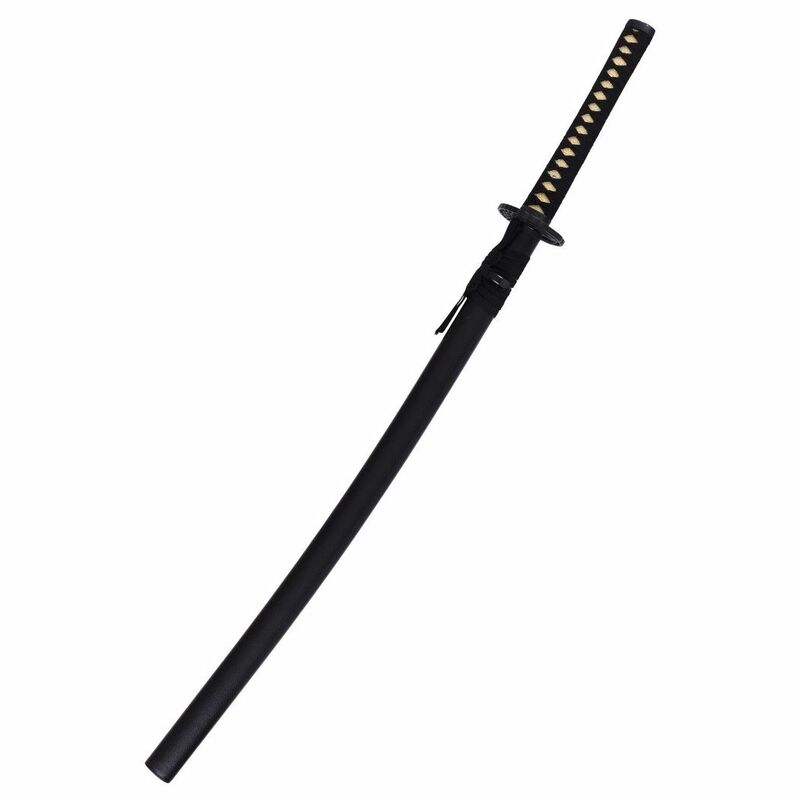 The pairing of a katana with a smaller sword is called the daisho. Only samurai could wear the daisho: it represented the social power and personal honor of the samurai. The katana is characterized by its distinctive appearance: a curved, slender, single-edged blade with a circular guard and long grip to accommodate two hands. 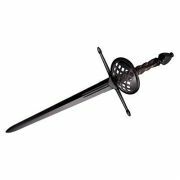 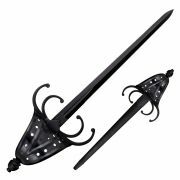 It has historically been associated with the samurai of feudal Japan. 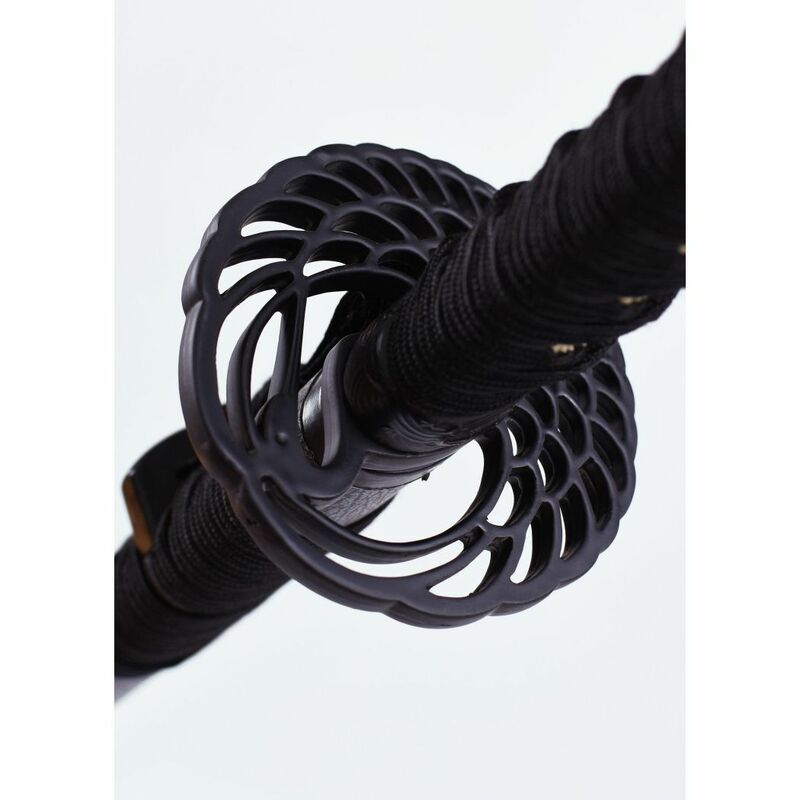 High Quality Crane Katana of the Exclusive Collection "Oriental Weapons" made by Marto.